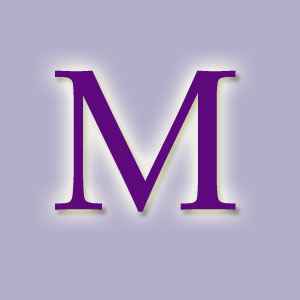 DREAM DICTIONARY M. THE MEANING OF DREAMS STARTING WITH THE LETTER M.
Find out about the meaning of dreams starting with the letter M from this Dream Dictionary M page. The dream meaning of a magpie or magpies is a reflection of your own desires for success, reward and riches. Dreaming about a magpie can act as a warning not to regard material possessions as the only worthwhile riches you possess. Think about your health, talents, your friends and your ability to help others. These are the real riches you should consider. The dream meaning of makeup can indicate a fear of revealing your true feelings for someone. You may be reluctant to reveal just how strongly you feel and are attempting to minimize or mask those feelings. The meaning of dreams connected to seeing a man in your dreams often highlights your relationship issues. You may feel that you are being dictated to and your relationship is not equal and reciprocal. If the man in your dreams is known to you it shows whatever personality traits they are renowned for need to come to the fore in your personality. For example if the man you know is honest and forthright you may need to be brutally honest with someone. Or if the man is known as gentle and caring –you may need to enhance these traits in yourself. If you dream of a stranger it shows that a man you have yet to meet will have major influence on your life. In dream interpretation dreaming about a map indicates a need to find direction in your life. You may feel you are in a crossroads situation and unsure which path will lead you to happiness, success and fulfillment. The dream meaning of a market shows a need to market yourself. Take a long hard look at what you have to offer, how you present yourself and how you come across to others in both career and personal relationships. Make the changes you need. The dream meaning of a marriage shows the unity between both your heart and your head when making important decisions. 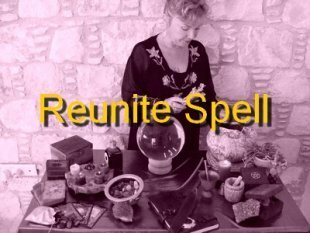 If you have been feeling that you have been out of step and not in harmony then dreaming about a marriage acts as a warning to combine your emotions with clear thinking. In dream interpretation dreaming about a mask indicates a need to hide from something that is troubling you. You may need to face up to your fears and face them head on. In dream analysis to dream about a mass indicates a longing to be part of a group rather than an outsider. You may need to break through any shyness to join a group activity. The meaning of dreams connected to a matador shows a need to control some aspect of your life that you feel you vulnerable about. The dream meaning of a maypole is seen as a very good omen and marks the beginning of a lucky phase in your life. This refers to many aspects of your life and means that your finances, relationship and career should be going very smoothly for you. Dreaming about a maypole can also be an indicator of your fertility and can predict the birth of a baby or the birth of a creative idea. The meaning of dreams connected to a maze shows that you may have lost your way with someone or something. A lack of understanding, mixed messages and an inability to cut through the confusion are all related to dreaming about a maze. Dreaming about the military and seeing people in uniforms shows a lack of order and control in your life. You may need to look closely at your finances, career path progression or personal relationships to see how you can regain control. The meaning of dreams connected to a mine shows very deep seated fears and insecurities. You may try to hide and minimize these fears but ultimately they will need to be addressed if you are to progress forward. The meaning of dreams connected to a mirror show that hidden secrets are about to be revealed to you. If the mirror is cracked or unclear it shows the secrets may not be what you want or need to hear. In dream interpretation dreaming about seeing a mist represents feelings of uncertainty. You will need to look at things carefully to see more clearly all the implications and ramifications about a decision you need to make. The dream meaning of money can often be a reflection of money worries in your waking life. Losing money in a dream often represents feelings of powerlessness and lack of control. Finding money can be a lucky omen for gambling. 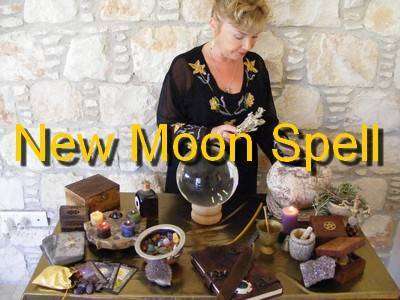 The meaning of dreams connected to the moon often is an indicator of your psychic abilities and a desire to increase them.